If you’re anything like me, you absolutely love appetizers, especially if they involve cheese. Every time I go to a restaurant, that’s the first thing I’m looking for, is an appetizer that can cure my cheese cravings. I’m sure many of you love cheese just as much as I do which is why you need to give this Low Queso Fundido recipe a try. 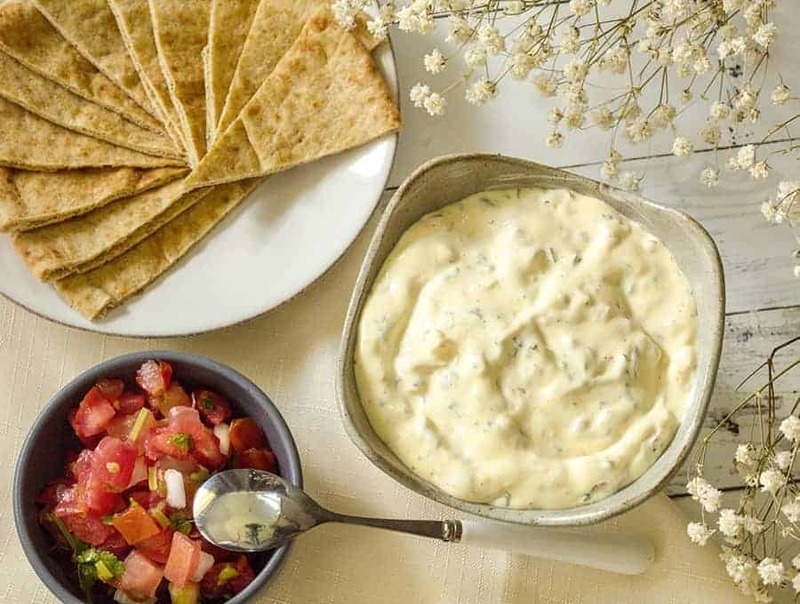 If you like cheese, you will fall head over heels for this appetizer. I’m not going to lie, I’ll eat Queso Fundido as a snack sometimes too since limiting it to just an appetizer seems so wrong. It’s just too good to not include it in other meal types throughout the day. This recipe is bursting with flavor, as you would expect with a cheese-heavy recipe. 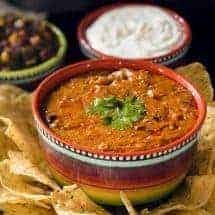 It’s also extremely easy to make and would work as an awesome topping for nachos or other Mexican dishes and appetizers. 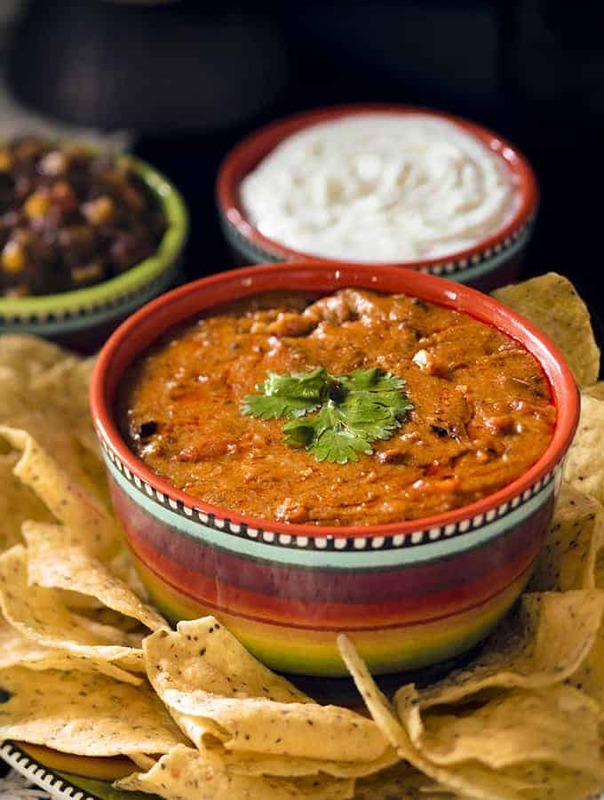 I’m sure many of you know that “queso” means cheese but, did you know that the word “fundido” doesn’t mean “fondue” as you might think. 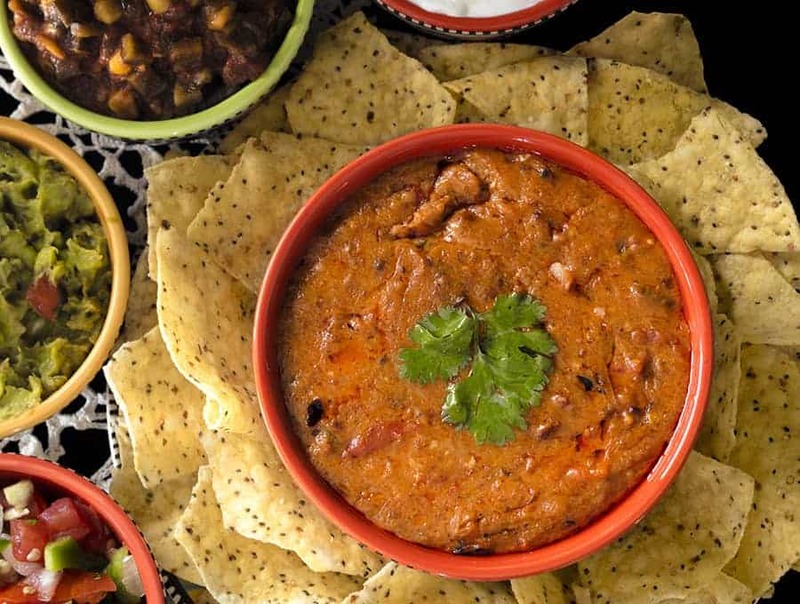 “Fundido” actually means “molten” in Spanish. In other words, the title of this recipe literally translates into “molten cheese.” That makes this Queso Fundido sound even cooler than it already is, doesn’t it? Can you believe I made this Queso Fundido in my air fryer? 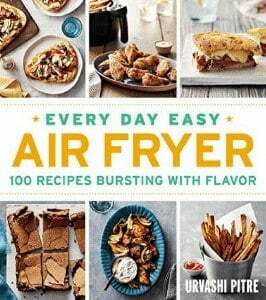 It still baffles my mind how many various types of recipes can be made in an air fryer, including recipes that are largely just melting cheese. You would think it would become a mess in many of these appliances but, it definitely isn’t a mess and turns out delicious. 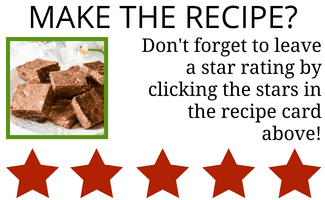 Be sure to read the details of the recipe on how to properly make it in the air fryer for the best results. Use smooshed up cherry tomatoes rather than canned tomatoes. Or reduce/skip the tomatoes. Eat less of it. Hahaha! Okay probably not what you wanted to hear–but it’s a legit option! Eat more veggies, eat less dip. 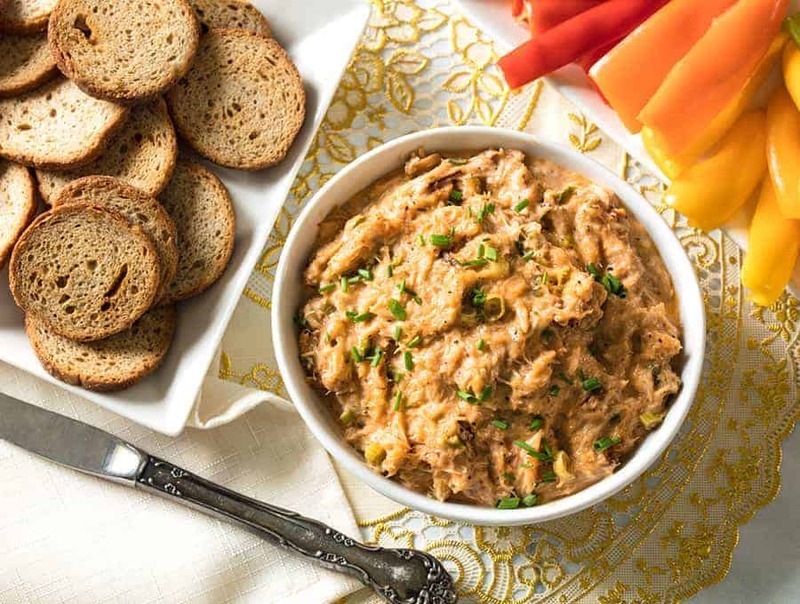 If you’re looking for more delicious dip options, check out my Spicy Crab Dip. It’s perfect as an appetizer or a quick lunch idea and it’s easy to make in your air fryer! Another fantastic dip option is my Keto Savory Thyme Dip. 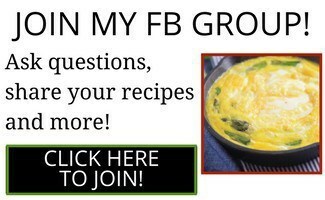 It only takes 4 ingredients to make, it’s low carb and it’s unbelievably good! It’s really difficult for me to be scrolling through these photos again without wanting to get up, go into the kitchen, and whip up another batch of this delicious Queso Fundido. It’s definitely become one of my favorite appetizers simply because the chorizo adds such a bold flavor. The cheese itself adds the perfect texture and taste, however, the added chorizo brings it all home for the perfect combination. You will notice this recipe specifically calls for Mexican chorizo. Both Spanish and Mexican Chorizo are sausages made from pork. In both cases, they’re spicy and utterly delicious. The biggest difference is that Spanish chorizo is smoked, while Mexican chorizo is fresh meat that hasn’t been preserved. To me, they do taste entirely different as well. The Mexican version has vinegar and chili peppers and cumin. The Spanish version is more redolent of garlic and paprika. 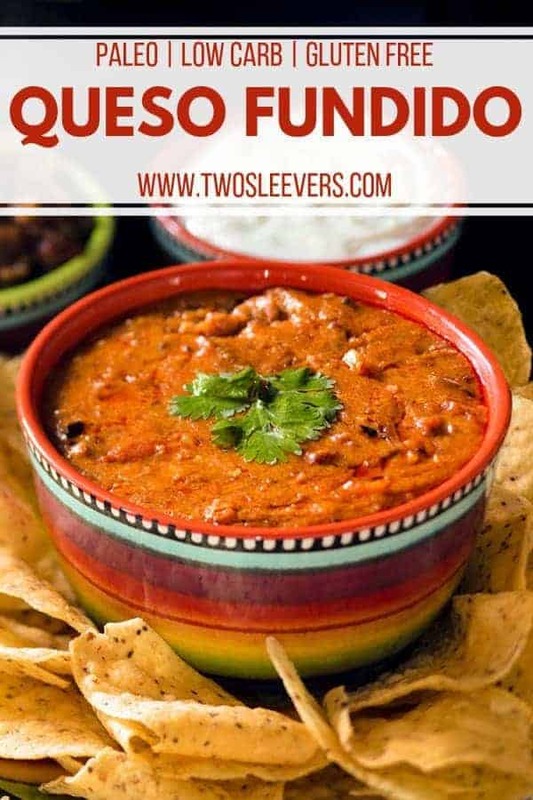 I also find the fresh Mexican version to be a lot greasier–which is actually great for taste, and fantastic in beans or things like this low carb Queso Fundido. This Low Carb Queso Fundido is chock full of yummy chorizo and hot, melty cheese! It's a delicious dip that's super easy to make in your air fryer! In a 6 x 3 heatproof pan, mix together the chorizo, onion, garlic, tomatoes, jalapenos and ground cumin. 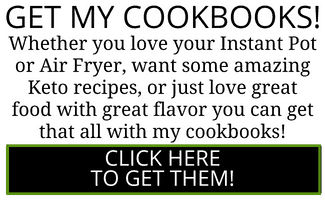 Place pan in the air fryer basket. Set the air fryer to 400F for 15 minutes or until the sausage is cooked. Halfway through cooking, stir the mixture to break up the sausage. Add the cheese and half and half and stir again. Set air fryer to 320F for 10 minutes until the cheese has melted. Serve with tortillas or chips.